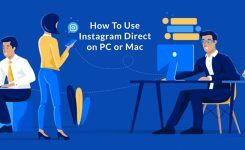 How to See Who Viewed your Profile on Instagram? If you are wondering who stalks your Instagram, keep reading because there’s an easy way to tell. 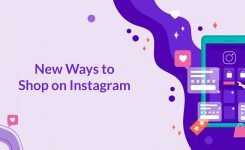 Instagram is one of the most successful social networks around the world, and for a good reason — the mostly visual content is entertaining, easy to scroll through and needs little knowledge of any particular language or even time. Can you see who sees your Instagram posts or not? If you are one of those curious people, then get ready for some disappointment. Sadly, Instagram doesn’t let you see who has visited your profile. It does not have an in-app feature to track your profile visitors, yet. 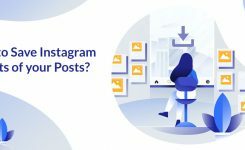 In case you own a business Instagram account, you can only view the number of visitors you had in the past weeks, or how many users saw your content in their feed. But when it comes to the actual names of those visitors, the answer is No. Instagram is tight-lipped about this particular question, for privacy concerns. They have the data, but they don’t want to share it with anyone, not even you. So now that the in-app function is out of the picture, what about the third-party applications? A quick Google search will reveal lots of online tools and apps for Android and iOS that claim to offer this feature. The question is, do these applications work? Nope! Most of these applications seem to be fake, and they usually select random Instagram names and display them to you. Many of them even ask you to purchase if you want to see more than four names. Not to mention that a lot of ads will pop up every few seconds. The reason that these applications can’t track the profile viewers is simple. The Instagram API does not give such information to third-party apps. Plus, you never know how these apps control your data. Given how ‘useful’ these apps are, I doubt their security. If you have given access to these apps in the past, be sure to cancel the access immediately, even if you have uninstalled them from your phone. 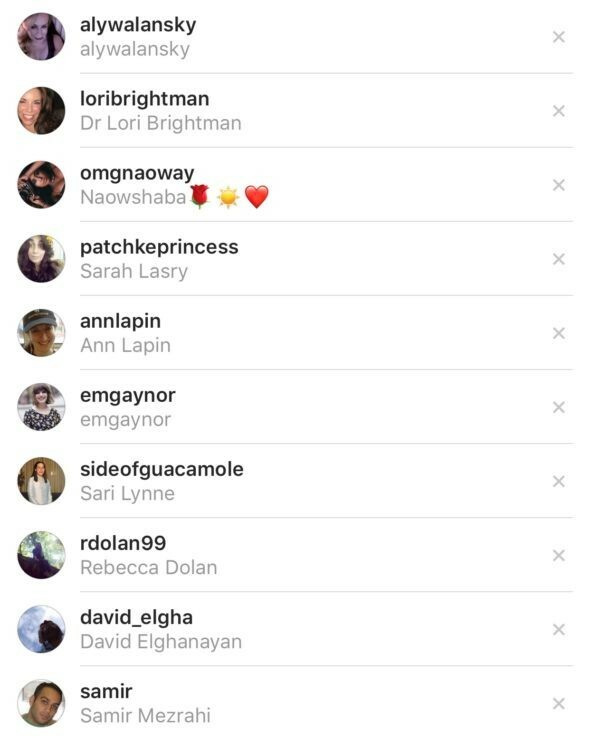 If you still insist on tracking your viewers, the Instagram Stories feature is the excellent way to do so, since the Instagram stories posted by public accounts are available to almost everyone (unless they are blocked). All you should do is to open one of your stories and swipe up. Tap on the eyeball symbol and the list of your story viewers will be easily displayed. This also includes accounts who aren’t following your Instagram account. If you notice a creepy user, a tap on the cross icon next to their username will block the user from seeing your later Instagram Stories. Manually checking your Instagram Stories could be disturbing. But, that’s the only way, at least for now. Can I See Who Viewed My Instagram posts? Unfortunately no, there is no method in place which would let you see the names of your profile viewers. If you wouldn’t like someone else to find out that you have visited their profile, it must also hold the other way around. So, the next time curiosity gets into you. You shouldn’t trust the third-party apps.